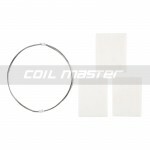 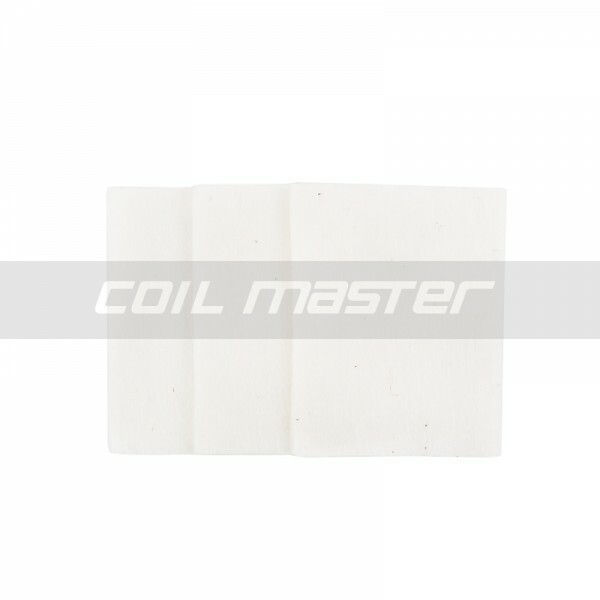 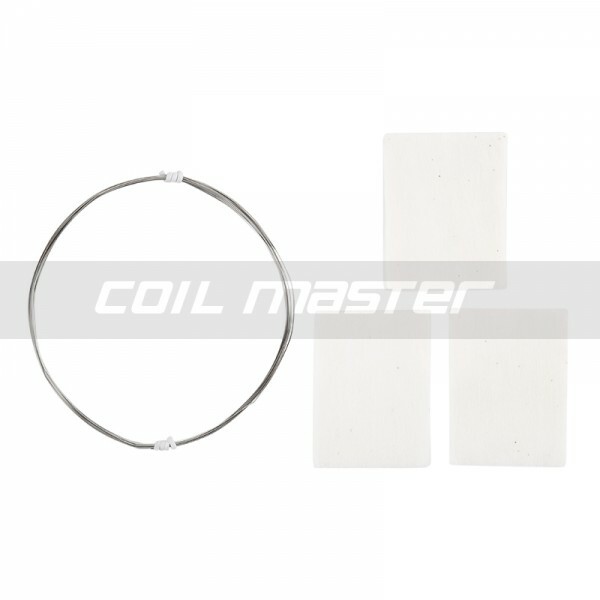 Coil Master Ready Box includes nice advance coils and high quality pre-cut Japanese cottons to have ..
Made from Fe-Cr-Al-Si alloy, this could ramp up faster and produce bigger clouds! 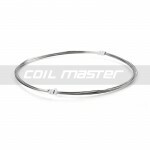 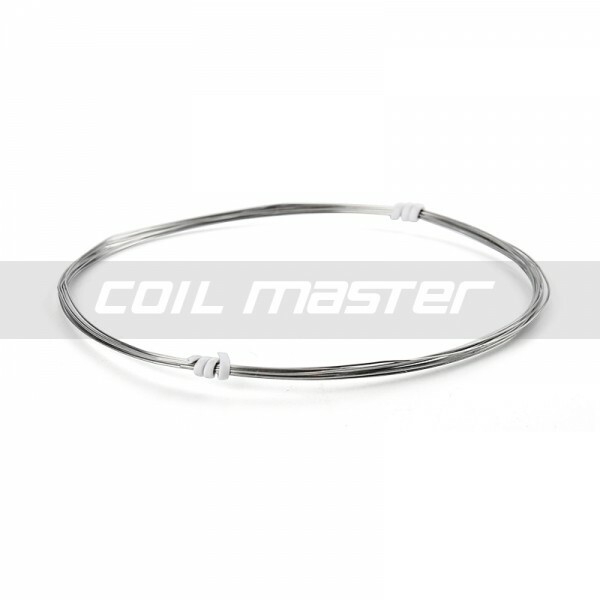 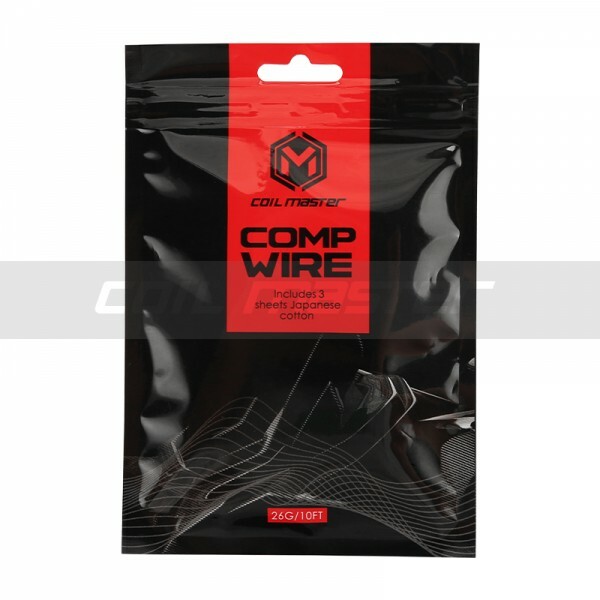 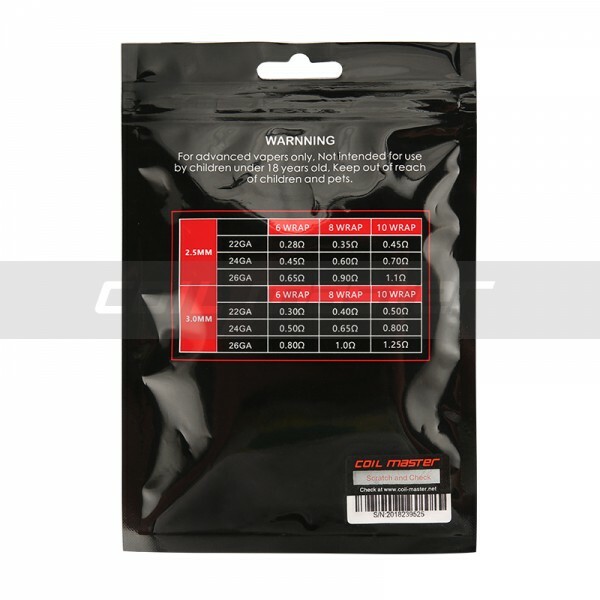 Coil Master Comp Wire is made from Fe-Cr-Al-Si alloy. 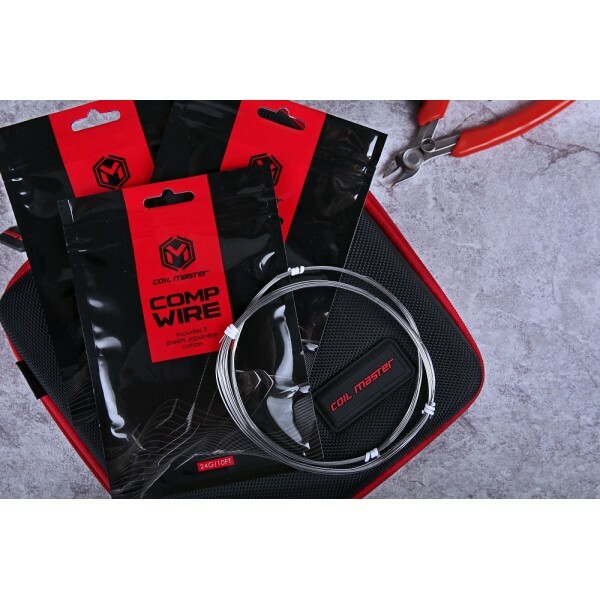 Each roll includes 10 feet of wire.The new Coil Master Comp Wire was specifically designed for advanced users who desire dense vapor production and pure flavor.With a larger heating area and lower resistance when compared to other wires it offers bigger clouds and faster ramp up time! 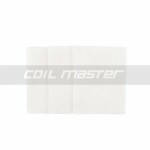 Rich and creamy dessert flavor, and a light strawberrySuicide Bunny Mother’s Milk 120mlDescriptionWe..